As we all know by now, Google's implementation of gesture navigation is pretty lackluster. Given that it still takes up the same amount of space as the regular nav bar, it doesn't have any real benefits and just makes things confusing. 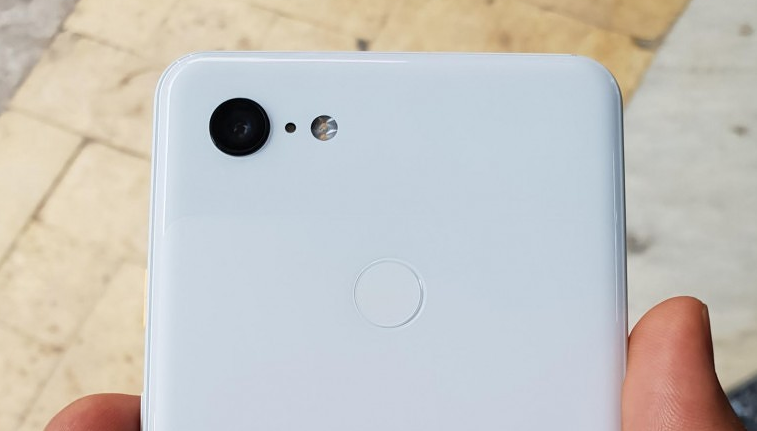 You'll probably be disappointed to hear that the Pixel 3 and Pixel 3 XL will ship with gesture navigation, and there won't be an option to use the standard three-button layout that's been part of Android for years. 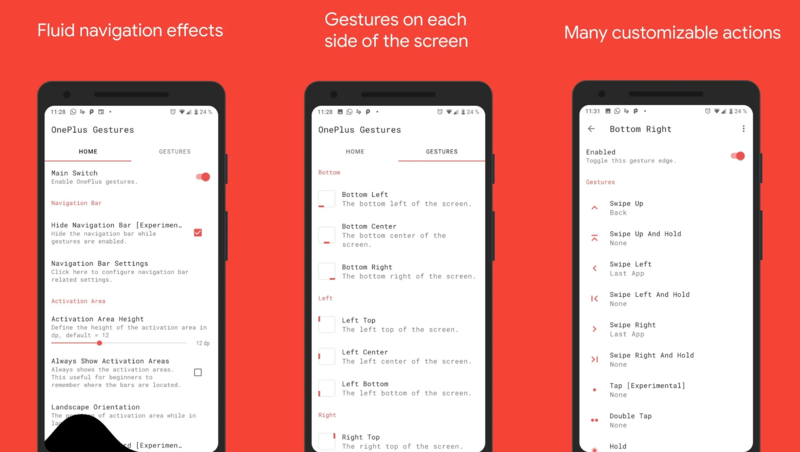 Android P DP2 introduced the very controversial gesture navigation during last week's Google I/O, and with it came a new interface for the app switcher (aka Overview or Recents). Instead of scrolling up and down to move between tiny cards of your open apps and swiping sideways to close them, you now scroll sideways between full snapshots of your open apps and swipe up to close one of them. One detail that slipped by us, though, is that this whole interface is now bundled with the Pixel Launcher, not the Android system. 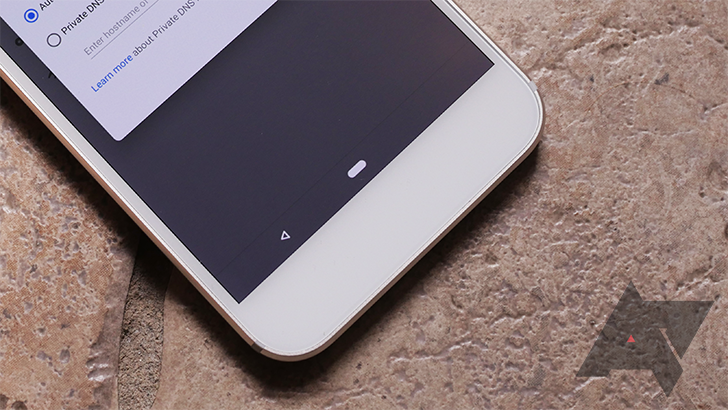 The way we navigate around Android's interface has changed a lot over the years, from the early days of physical buttons, to touch-sensitive capacitive keys, and now on-screen virtual buttons that dominate modern handsets. But even that may not be where things stay for too much longer, and a screenshot Google recently shared is now stirring up theories about a possible iPhone X-like gesture navigation interface for Android P.
Whoa. It's not easy for me to be impressed by a keyboard. I have been a staunch Google Keyboard user on all of my devices from the day it was released as a standalone app on the Play Store many moons ago. Every other keyboard I have tried — and I've tried plenty — fails to even register within the usable spectrum for me: lags and/or lack of precision have killed many revered third-party options. I confess, I'd never tried Chrooma before today, mainly because I'd given up on finding any third-party keyboard, regardless of how many cool options it has, that lets me type as efficiently and comfortably as Google Keyboard has. 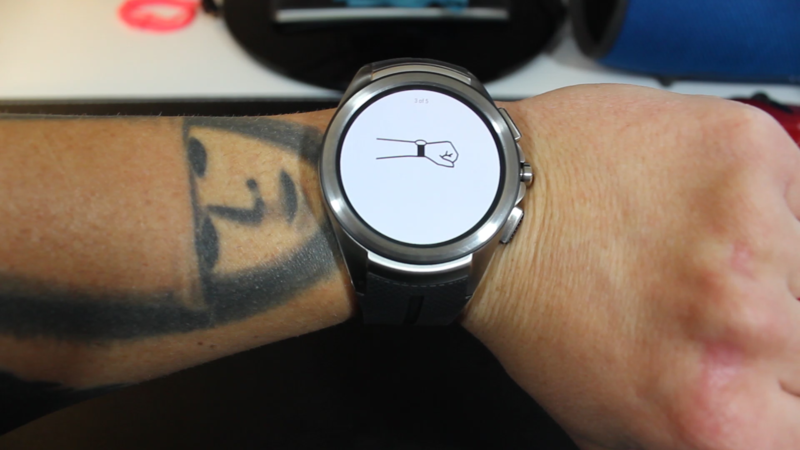 Up until now, there have only been two gestures on Android Wear (both of which I use constantly): scroll up by flicking the wrist in, and scroll down by flicking the wrist out. I've found these to be quick and easy ways of interacting with Android Wear, especially when I'm busy with other things or my hands are full. Since these were introduced, I've often hoped for more gestures, especially for things like exiting apps or going to the next screen. With Android Wear 1.4 (Marshmallow), Google must've realized how valuable gestures can be, because it brought three new ones to the table: select, go back, and exit to watch face.